The secret to Whitening Source DermDefinition UV Lotion (SPF50) lies in its five ‘active’ systems, which work together to deliver five benefits – spot prevention, tone improvement, prevention of sebum oxidation, long-lasting penetration of active and long-lasting hydration of up to eight hours – alleviating issues caused by external environmental factors. Whitening Source DermDefinition UV Lotion (SPF50) contains thio-amino acid, an anti-oxidant. 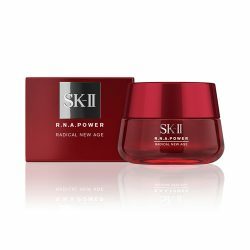 The anti-oxidant-rich formula helps in protection against sebum oxidation, thus preventing damage to skin’s protective barrier. 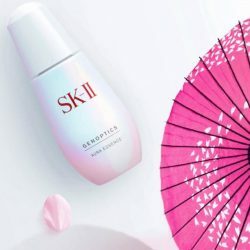 Whitening Source DermDefinition UV Lotion (SPF50) also contains SK-II’s unique ingredient, Pitera®, which enhances skin’s overall condition.